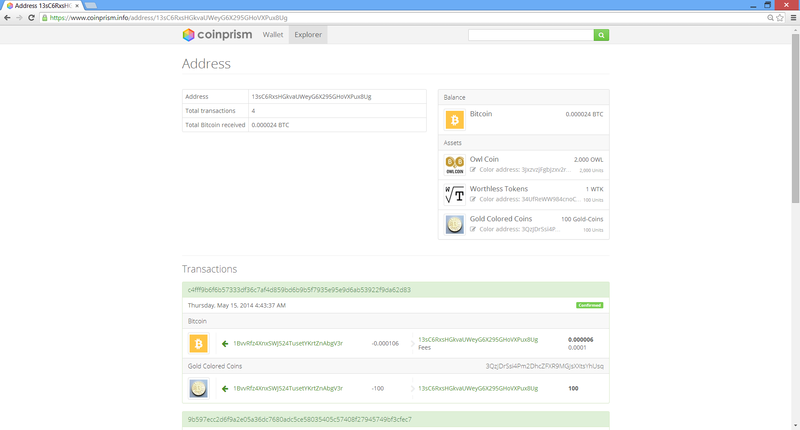 Coinprism was a Colored Coins web wallet. 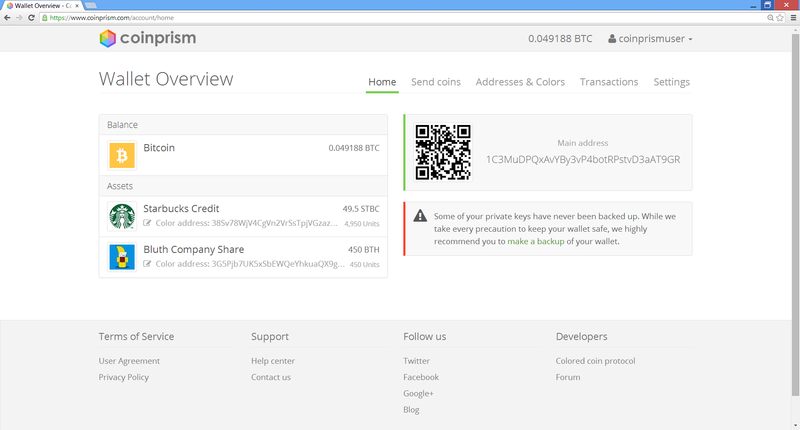 Coinprism was similar to other web wallets, except you could store, issue, send and receive Colored Coins and not only normal Bitcoins. 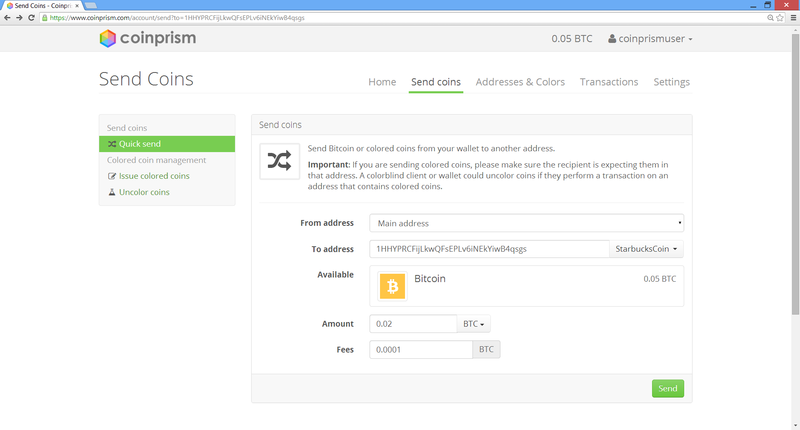 Colored coins allow you to store assets on the Bitcoin blockchain. 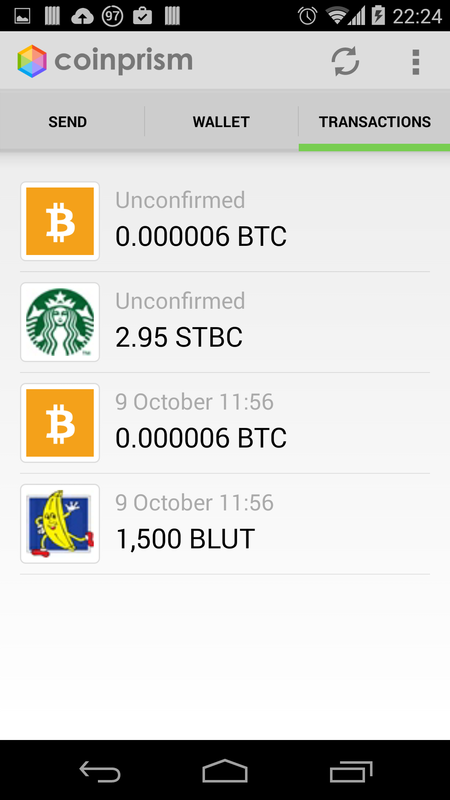 There are many interesting applications to colored coins. You could have an IPO on the blockchain by issuing shares as colored coins, and send them to your shareholders. The shares could then be traded almost instantaneously and for free through the Bitcoin blockchain. 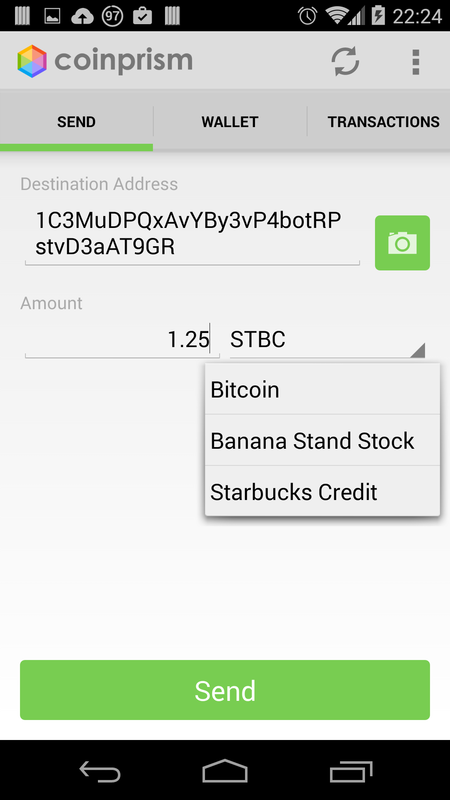 You could have smart properties represented by colored coins. 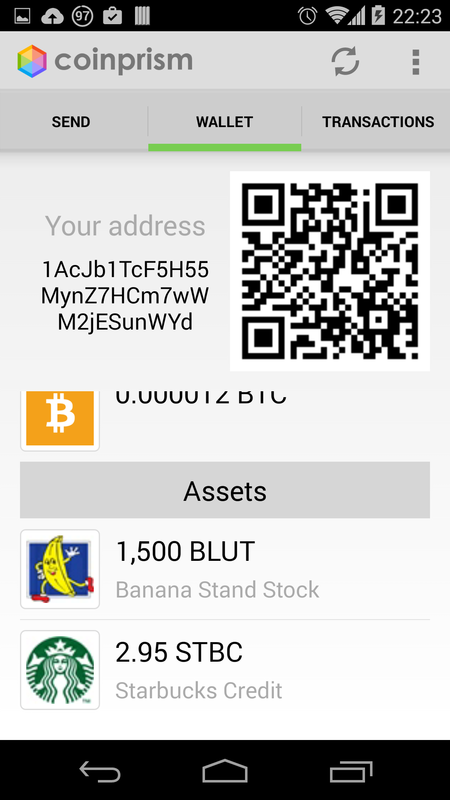 You could store your house on the blockchain by issuing a single coin, then the ownership of the house can be transferred with a simple Bitcoin transaction. 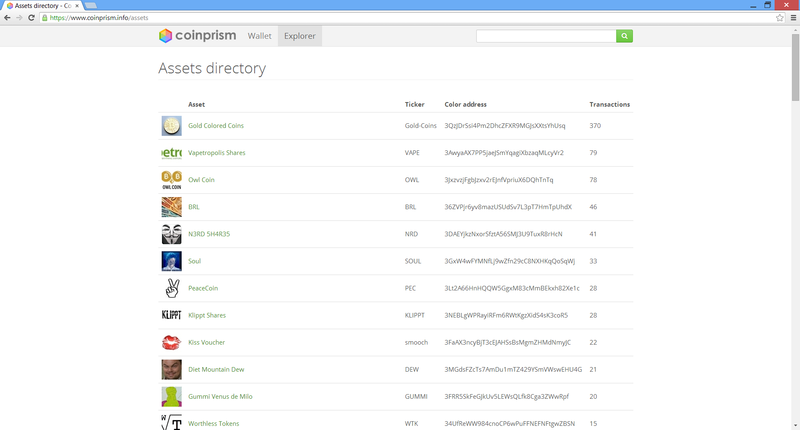 Coinprism was an implementation of the Open Assets protocol and it was compatible with the open source Colored Coins wallet Colorcore. ↑ Could This Holy Bitcoin Trinity Revive Colored Coins? This page was last edited on 16 May 2018, at 07:37.